Did you know the very first earth day, well, really it was earth week, started right here in Philadelphia in 1970? It was a group of students and professors from University of Pennsylvania Design School who first conceptualized the idea of earth week – activities dedicated to focusing on our planet and how we can improve and preserve the earth. One of the stand outs from that first earth week was a broadcast on CBS – people all over the country could see the massive outpouring of support at teach in’s and events in Fairmount Park and Independence hall. And during that special there was a local man who stood out, not an honored speaker but someone who happened to be on the microphone for a few minutes, those minutes were captured in the CBS special and next thing you know, this guy was telling anyone who would listen he was one of the organizer’s of the country’s first earth week. That guy was Ira Einhorn, also known as the Unicorn Killer. Einhorn was a local activist – around the Penn campus where he went to school and around the city. He ran in circles with some of the biggest names in social and political activism. He had a lot of names for himself – he was the self professed Hippie Guru of Peace and Love. Businesses and corporations in Philly took care of Ira Einhorn. They paid his living expenses and gave him money for food in exchange for his unique and unconventional consulting services. And he wasn’t visiting them in their board rooms – he set up shop almost like a mafia don at a desirable table in a Philly restaurant called La Terasse in University City And that’s where he met Holly Maddox, a recent graduate from Bryn Mawr College who moved here from Tyler, TX. His politics aligned with hers, his activism was exciting, being in his presence was an experience and Holly Maddux was completely taken with him. But their relationship born of peace and love became one of violence and turmoil. After 5 years Holly finally found the courage to end things for good. But Ira wouldn’t take no for an answer, and on September 9, 1979, Holly Maddux disappeared after a visit to the apartment she once shared with Einhorn. 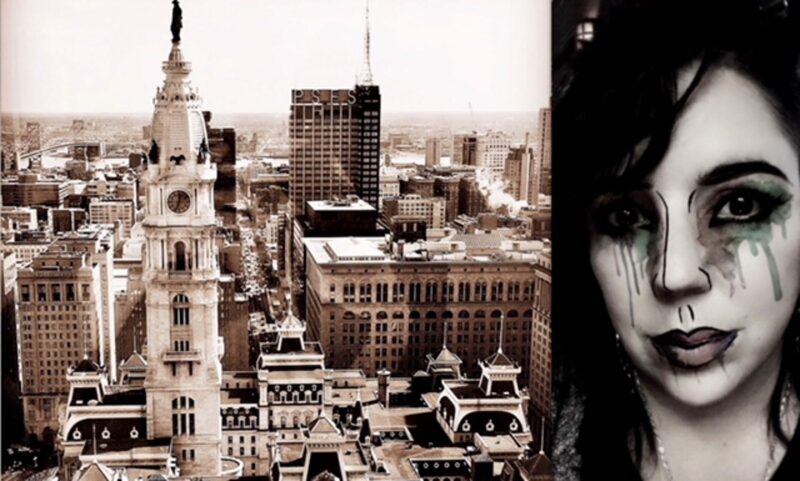 Eighteen months later Holly’s mummified remains were found inside a trunk in a locked closet in Einhorn’s Philadelphia apartment. What followed was a 23 year man hunt that spanned an ocean in an attempt to bring Einhorn back to the states to face justice. 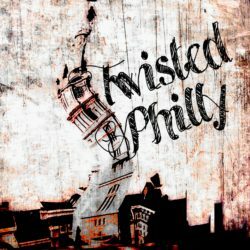 Follow TwistedPhilly on social media – Twitter @Twisted_Philly, Facebook Twisted Philly Podcast.